CLICK HERE to Apply for a Love Beauty and Planet CVS Pharmacy Chatterbox. 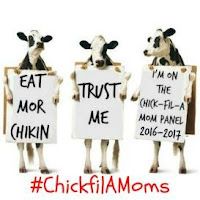 Apply now and if selected, they will deliver a Chat Pack right to your doorstep. 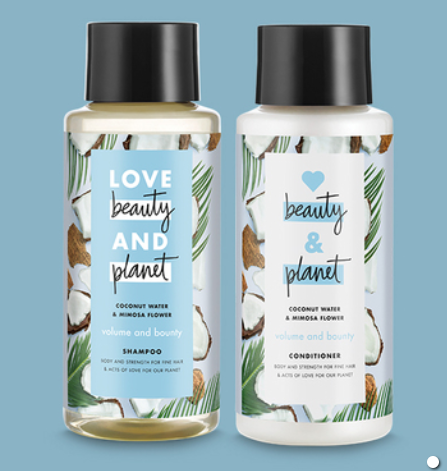 You don't have to throw a party After you try Love Beauty and Planet Coconut Water & Mimosa Flower Shampoo and Conditioner, chat about your experience, share your opinions and post a review on the site. That's it!